Part Worn Tyres in Dublin Fitting can be done at your home or at your place of work, which saves you valuable time waiting at a fitting centre. Our prices are fully inclusive of fitting, balancing, standard valve replacement, VAT and even old tyre disposal – so there are NO HIDDEN EXTRAS. We often have those hard to find new or part worn tyres not normally in stock in other tyre centres. In our range of part worn tyres we include Run Flat tyres with very little mileage on them. 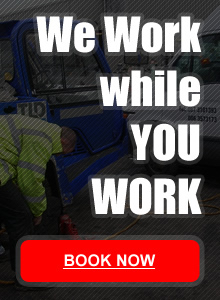 All our tyres are pressure tested prior to fitting by our experienced staff. Cheaper Tyres Dublin than all of our competitors – Here are brands we currently have in stock, please contact us with Tyre Size to confirm.